Epicurean’s packaged compound butters make cooking simple. Our compound butters are ready-to-go and already infused with the sweet and savory tastes you love. Click here for a roasted carrots recipe and tips for cooking with finishing butter. 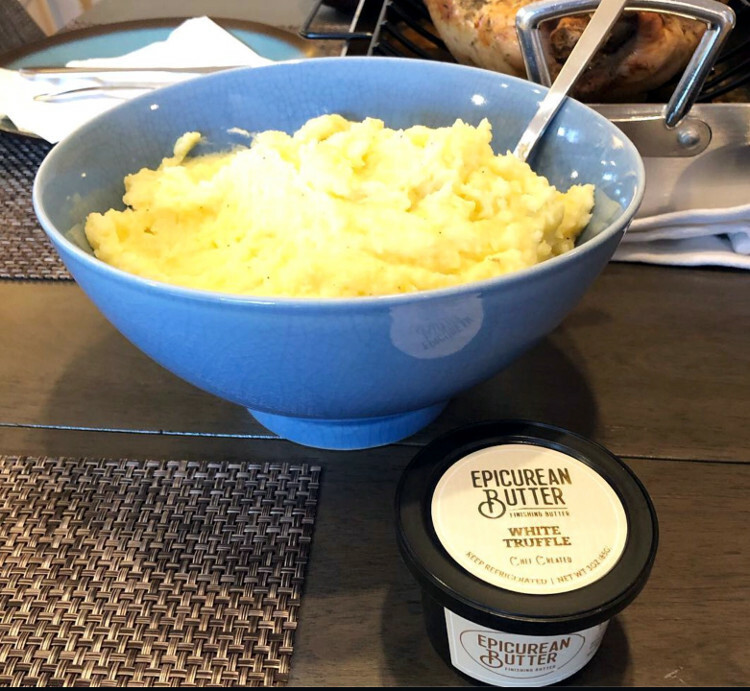 Epicurean Butter offers both Black Truffle Butter and White Truffle Butter in three ounce retail packages and one pound tubs and five pound tubs for food service. 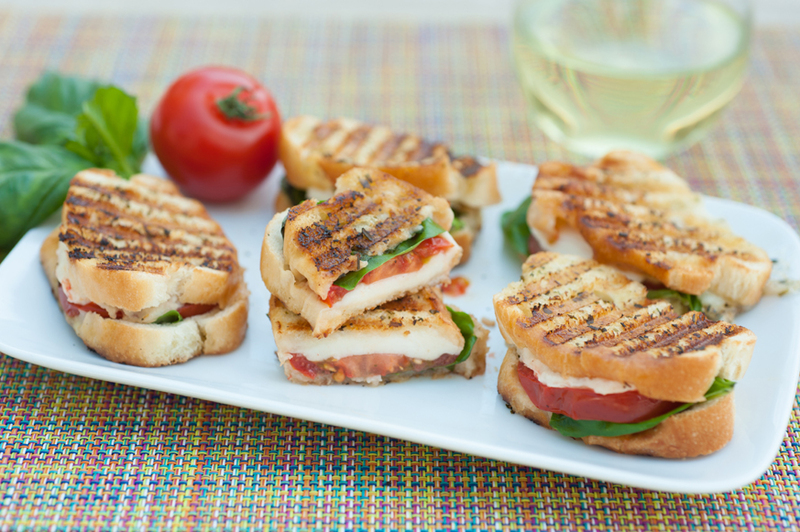 Both finishing butter flavors are made with high-quality Italian-imported truffles and have that signature pungency of truffles. Truly, open a container of our truffle butters and you are gently hit in the nose with that scent that makes truffles so adored.